Creative Margins: Co-production, collaboration and the rebalance of power. with and for – where does power lie and does it make good art? Julie is responsible for the development and management of The Horsfall, a venue and creative programme dedicated to improving mental health and wellbeing though engagement with arts and culture. 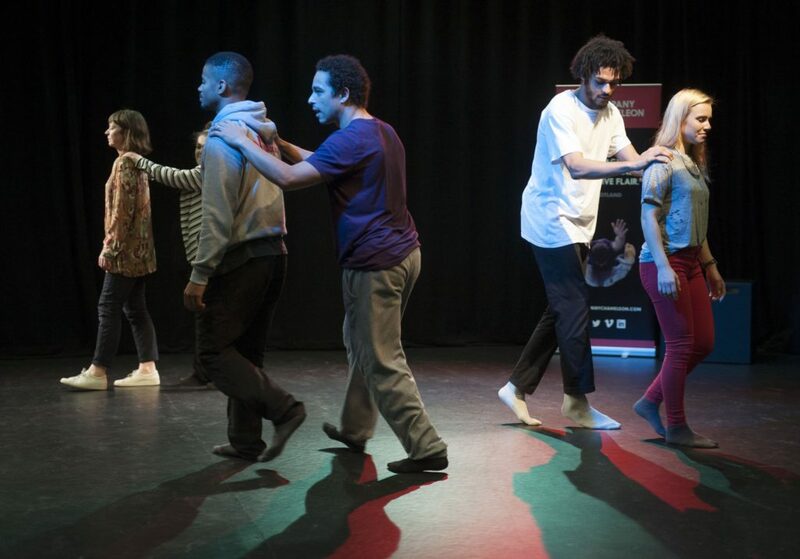 An artist, filmmaker and writer at Odd Arts, Manchester, that delivers creative programmes with vulnerable and hard-to-reach groups within the criminal justice sector, communities and educational sector.